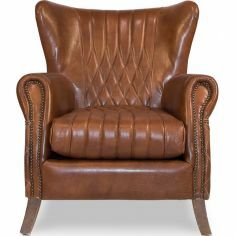 Featuring a pleasing curved profile, the tufted leather upholstered arm chair is simply perfect to be placed in any decor for accentuating its beauty. 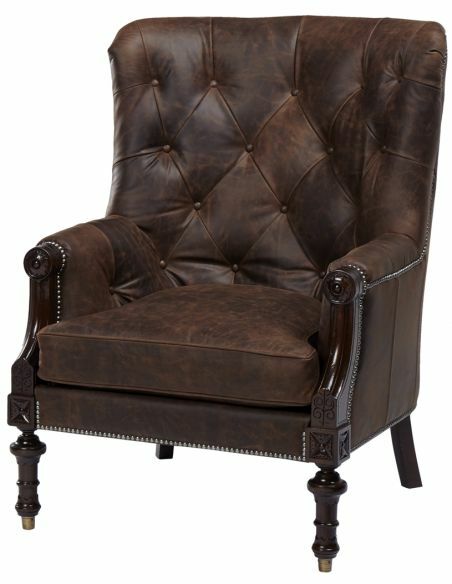 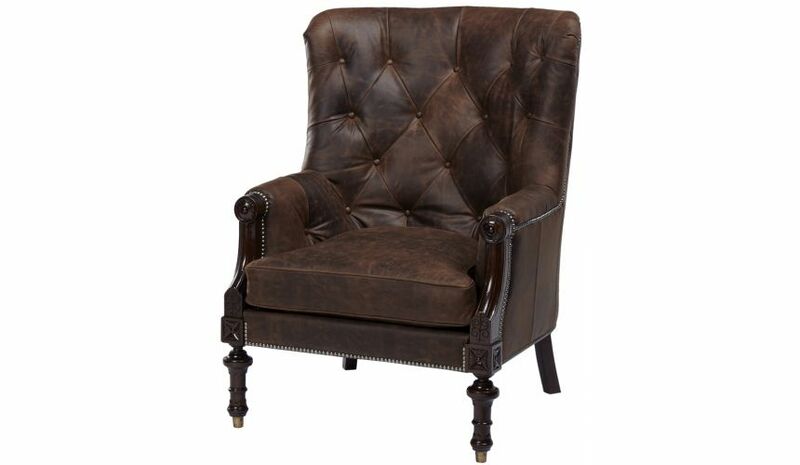 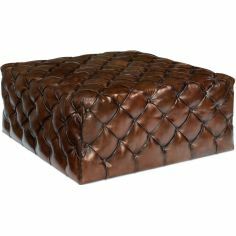 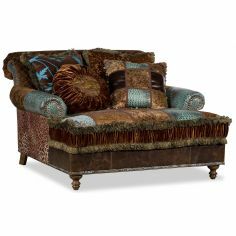 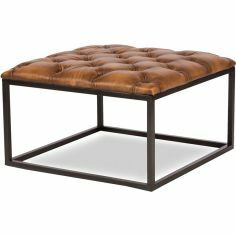 The arm chair incorporates a tufted leather backrest and seat upholstery cushion that adds a royal touch to its design. 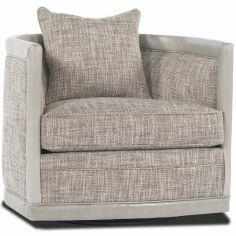 The tufted armrests provide ease to the elbows while the cushioned seat offers optimal comfort. 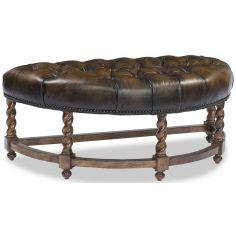 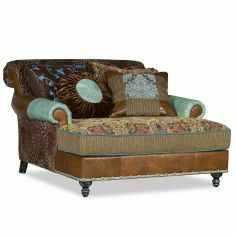 The round spindle legs in the front and tapered legs at the rear of the arm chair make it a classy piece of furniture. 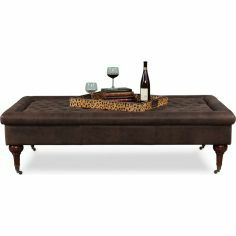 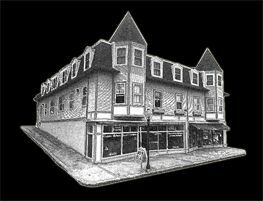 92" x 42" x 38"